Borealis and Borouge, leading providers of innovative, value-creating plastics solutions, are using the occasion of the 2015 VDI Mannheim to showcase material solutions for a leading automotive manufacturer and announce the start-up of expanded operations in Itatiba, Brazil. A new Daplen™ grade developed in cooperation with BMW for the front bumper of the electric sports car BMW i8 is a recent and specific example of how Borealis and Borouge innovations can play a role in facilitating systematic lightweight construction in the automotive industry. Primerless painting systems address the need for greater economy and sustainability in automotive exterior applications by reducing cycle time and system costs. For the production of its revolutionary top-of-range electric sports car BMW i8, BMW required a lightweight bumper material that delivered on several key aspects in processability and manufacturing. 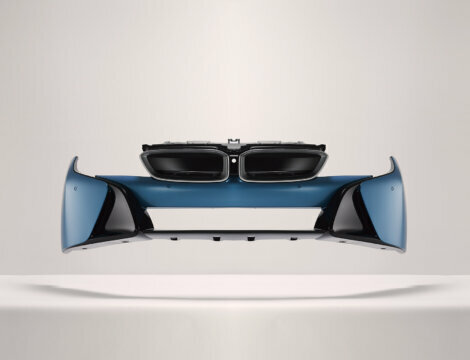 Developed in close partnership with BMW for use in the front bumper of the BMW i8, the new grade Daplen™ EE112AE shows how Borealis and Borouge deliver expertise along the entire product and application development chain in order to facilitate primerless paint systems for exterior plastic applications which fulfil the most demanding design and performance criteria. The new-generation Daplen EE112AE is a 12% mineral-filled elastomer modified polypropylene (PP) compound. It fulfils BMW’s extremely stringent paint adhesion quality requirements for primerless paint systems in their in-house manufacturing operation. 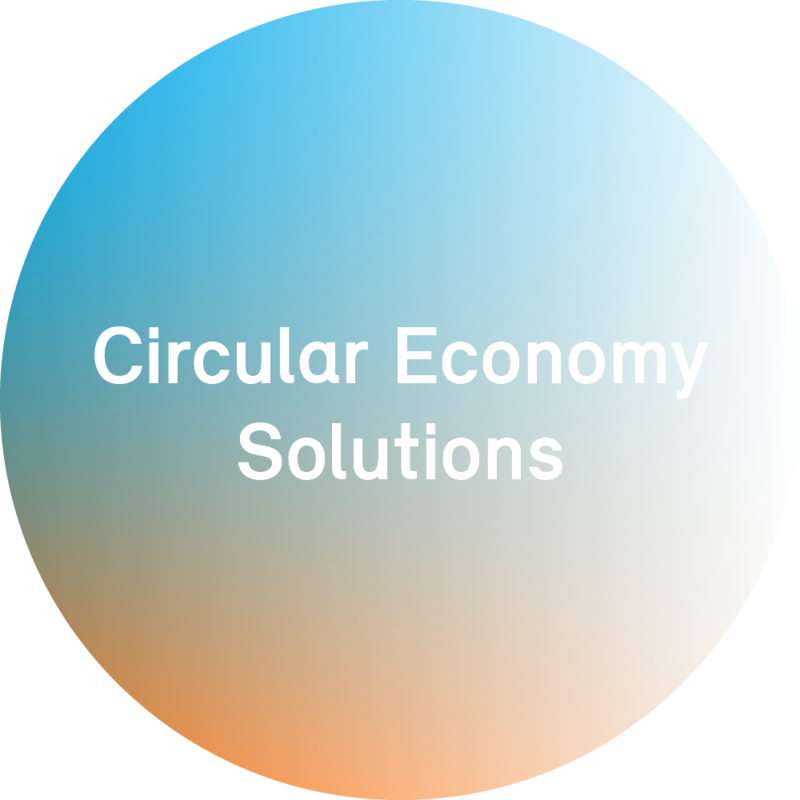 Commercially launched in the last quarter of 2014, this grade provides easy processability for low production scrap rate as well as reduced density. Most crucially for this electric sports car, the good impact/stiffness balance provided by Daplen EE112AE enables a low part weight. Another innovative material solution, Fibremod™ GB215HP, is being used in the BMW i8 IP carrier. A 20% long glass fibre reinforced PP grade, Fibremod GB215HP provides excellent strength, high stiffness and outstanding energy absorption in high speed deformation, thus ideally fulfilling today’s stringent crash and impact requirements. Although not a new grade, Fibremod GB215HP helps support BMW’s own integral foaming injection moulding process, resulting in low warpage and excellent dimensional stability. The start-up of expanded production facilities in Itatiba, near Sao Paulo, Brazil, at the end of 2014 means that Borealis has now passed another milestone on the way to continued expansion of global supply capabilities. As of the end of last year, the mechanical completion of the Itatiba expansion had been completed, allowing for the testing of grades and start-up of production. With a total investment of around EUR 45 million, the ongoing Itatiba expansion project is a vital component of the Borealis long-term growth strategy. It has involved the construction of an additional production building, two state-of-the-art PP compounding extruders, blending and raw material silos, warehouse facilities and a bagging line. Extensive upgrading of utility and water systems has also been carried out. This site produces the high-performance, high-quality PP compounds which are in high demand for the South American operations of leading automotive manufacturers and Original Equipment Manufacturers (OEMs) as well as for the appliance industry. Visit Borealis and Borouge at VDI Mannheim in Mannheim, Germany, from 18-19 March at hall 1, stand 54 to learn more. Daplen, Fibremod, Borlink and Water for the World are trademarks of the Borealis Group.